We are very pleased to announce that MyDutyCollect will be joining the World Mail & Express Americas Conference (WMX Americas) 2019 as a Support Sponsor. 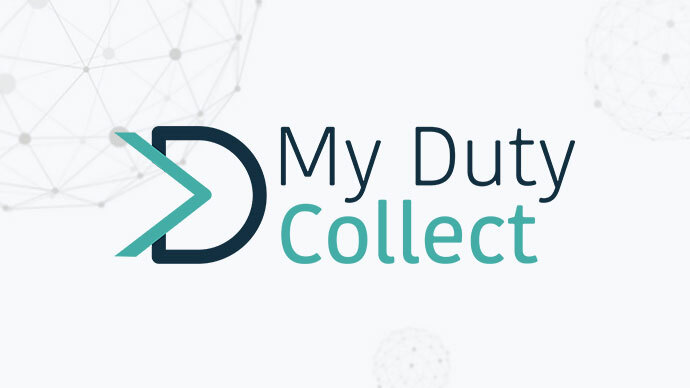 MyDutyCollect® is a VAT/Duty payments automation solution that can be deployed globally to meet the needs of clients, regardless of location. Based in Dublin, Ireland, the system is geared towards the automation of VAT & Duty payments collection for cross border e-commerce, and notifies and collects payments from users in advance of delivery in order to increase first time delivery rates and defend margins. It provides a combination of email and SMS notifications, user onboarding and automation; real-time analytics, a landed cost calculator and multi-access controls for administrations and Border Control/Customs. MyDutyCollect® API can also be easily integrated with third party software, OCR scanning or manifest creation software in order to fully automate VAT & Duty payment workflows.